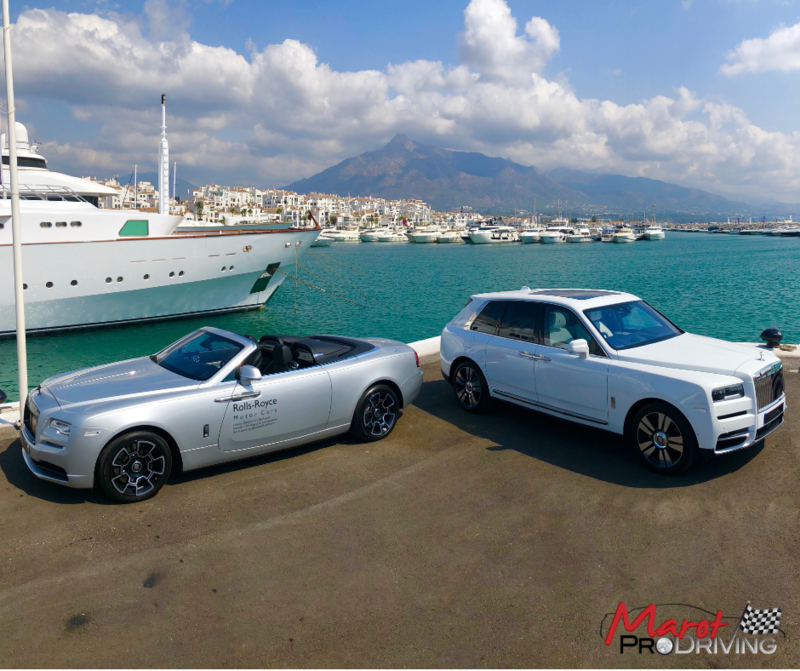 Marot Pro Driving can provide a number of corporate entertainment driving solutions. 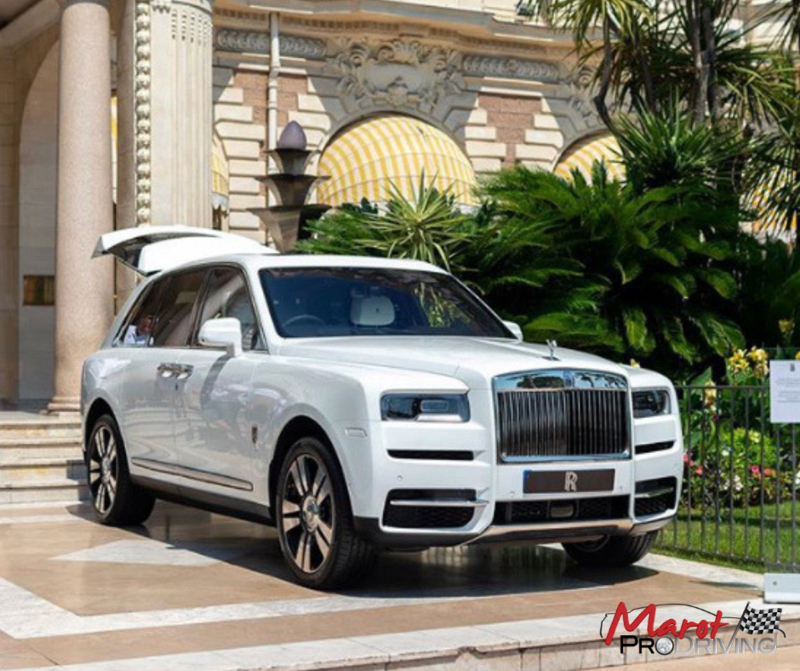 From company’s wanting a recognition package for staff, to car manufacturers and experience entertainment businesses, they all say they enjoy working with us. Our can do” attitude, coupled with a professional and discreet approach is especially valued by our clients. Challenge us to do something different and you will be more than pleasantly surprised! 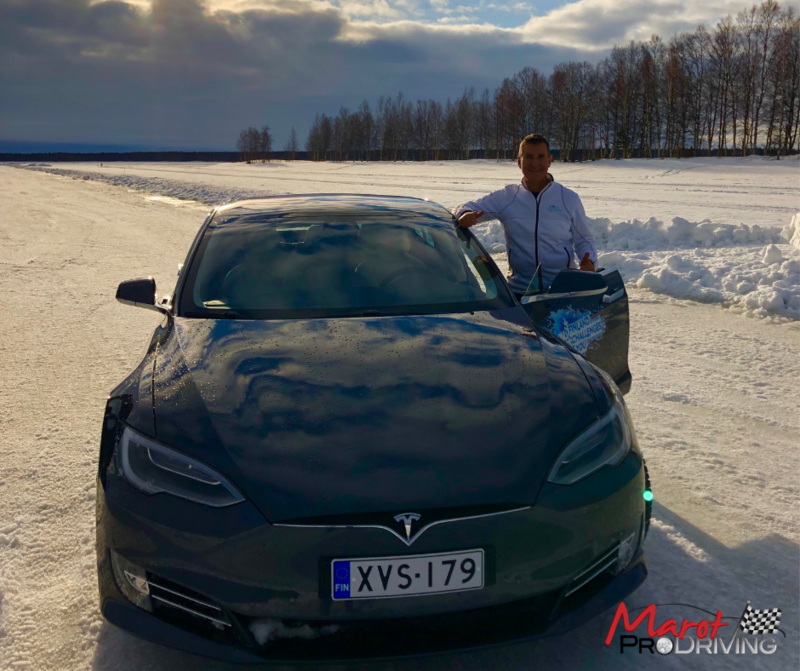 Several seasons acting as Lead Instructor in charge of demonstrating the performance on ice and snow of very latest Tesla models to clients. 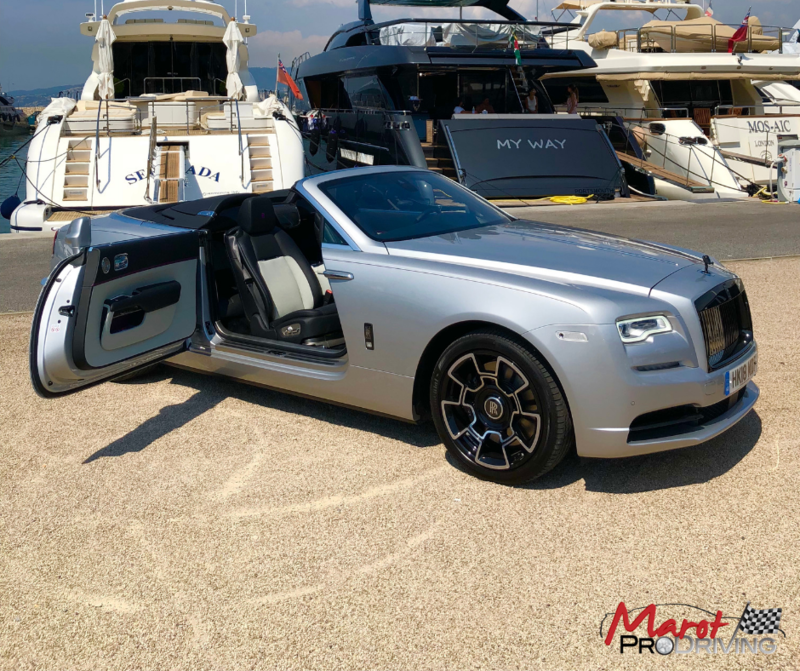 Showcasing the full range from Rolls Royce to clients of this iconic, luxury brand in Cannes, France and Marbella Spain. 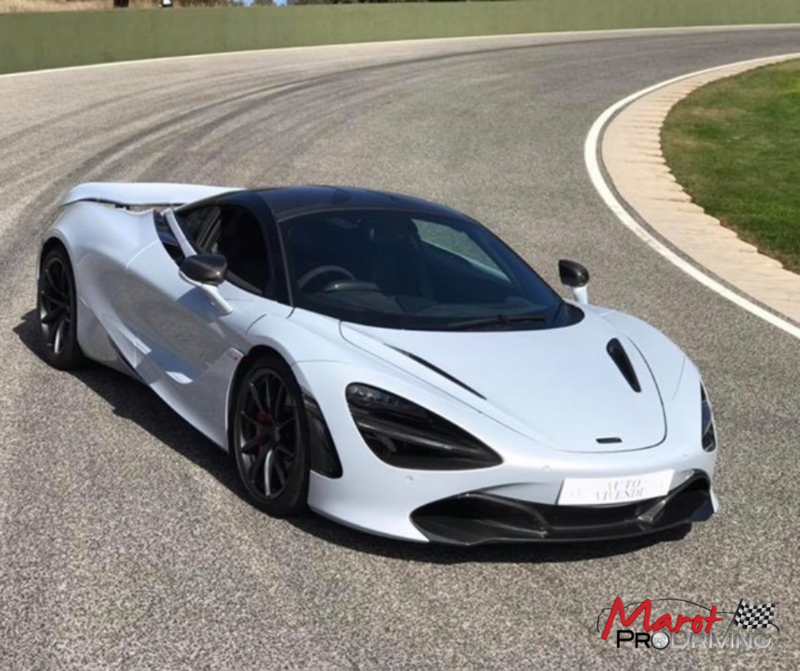 Working with Auto Vivendi to ensure all clients enjoy their time in driving the amazing line up of supercars at the world famous Ascari Circuit. Mike was asked by famous Spanish photographer Pablo Ferao to help him create a powerful night time shot of his Porsche GT4. 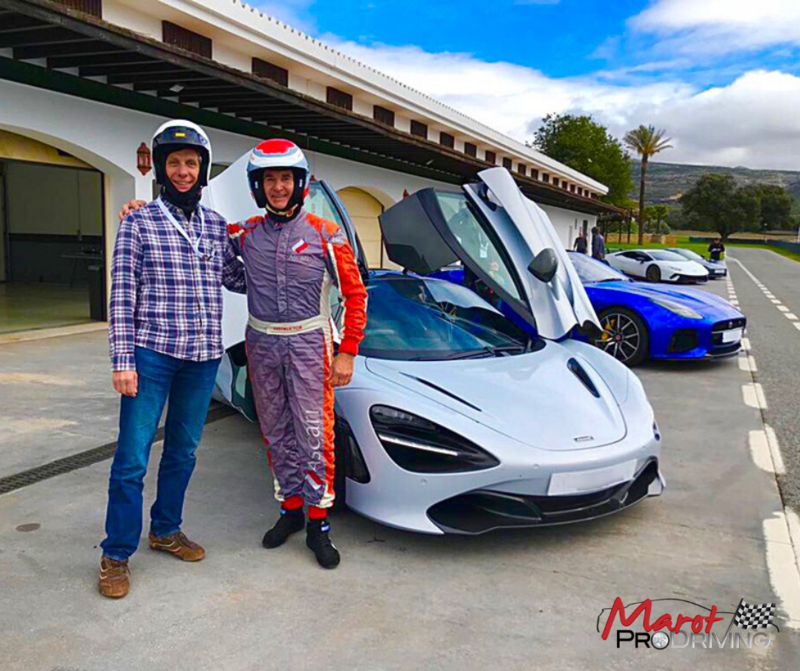 Pablo created a “light box” on one of the corners of the Circuito de Albecete and asked Mike to hit a very precise spot on the track at high speed. 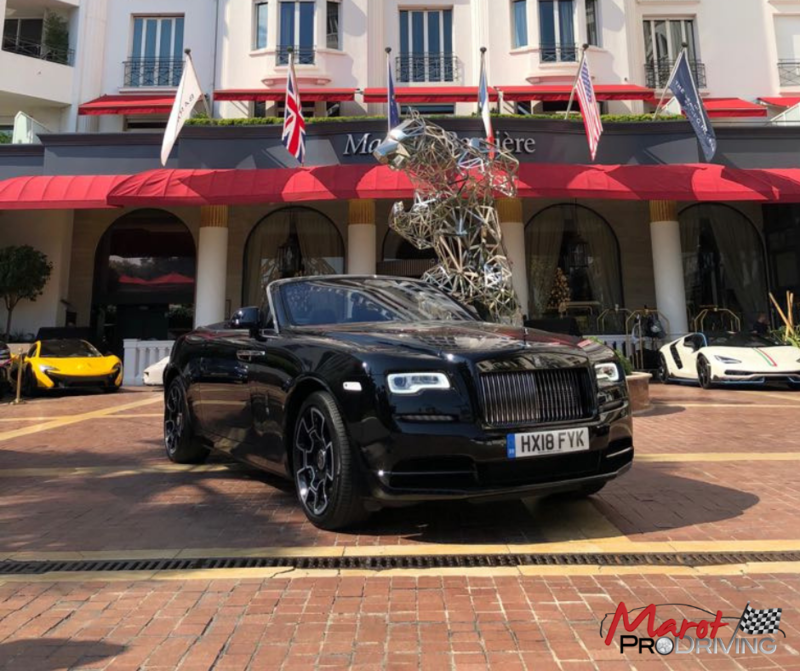 In the video below you can tell how pleased Pablo was with the way Mike positioned the car to create the perfect shot, whilst ensuring Pablo and his team felt safe at all times. 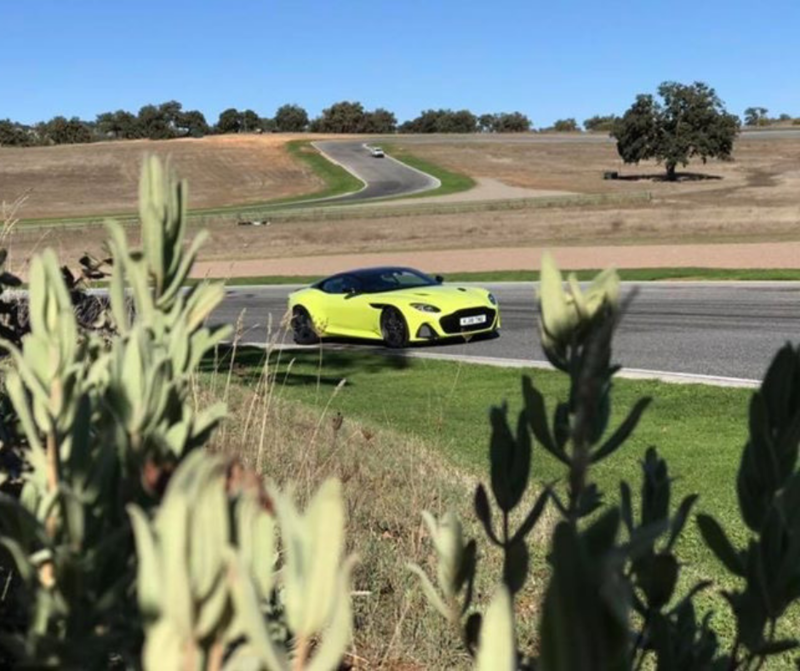 The photo is the shot that was taken in the video. I appreciated Mike as a natural leader with excellent human interaction skills and a reliable pillar for the success of the daily operation and would not hesitate having him again in any future event. Mike as chief instructor made sure everything ran on time according to the clients requirements, and achieved zero incidents throughout the three week event. He is extremely personable and quickly puts you at ease. I felt that I gained confidence and ended the session quicker than I began. Mike was very professional in his approach and coaching, which helped Lucas achieve a lot more than I had expected for a first outing.